The EFAy Secretary General was invited to attend the Annual ALDE Summer Academy organized jointly by the European Liberal Youth- LYMEC and the Young Democrats for Europe- YDE. The academy entitled “Future of the EU energy policy in light of the recent events in Japan” took place in the European Parliament in Brussels from the 29th of June till the1st of July. The main goal of the Academy was to present the different perspectives regarding the future of EU energy policy in general and the use of nuclear energy in particular, following the explosion at Fukushima nuclear plant in Japan. The presentation of ALDE’s views on the topic was followed by the Industries’ perspective on nuclear energy taking into account that it comprises around a third of the electricity and 15% of the energy consumed in the EU and that 14 out of 27 Member States have nuclear power plants. A concern was expressed about EU’s energy dependency considering that more than 50% of EU’s energy comes from countries outside the Union, primarily Russia. 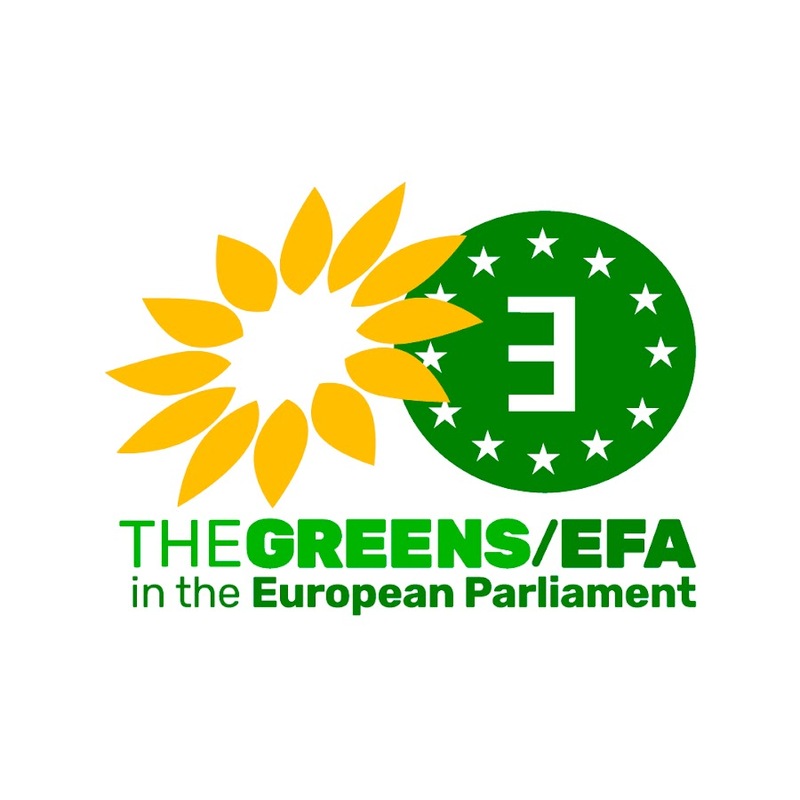 The Academy included an entire section on the environmental impacts of nuclear energy and other sources of energy during which speeches were given by experts from the European Environmental Bureau, Greenpeace European Unit as well as ALDE MEP Fiona Hall. The Academy ended with a vivid debate among the young liberals and democrats who gave their creative ideas and views on the issue.